We know how important water is—it’s the stuff of life. We know we need to conserve it, avoid sending household chemicals down our drains, eat less meat and plant native species in our gardens in order to keep our water sources clean and healthy. Not everyone has access to safe water. Many First Nations and other communities live under drinking water advisories. Federal government cuts to staff, budgets and legislation in recent years have weakened Canadians’ ability to monitor and protect water quality. Globally, many more people lack safe drinking water and sanitation, or are affected by water-related diseases. 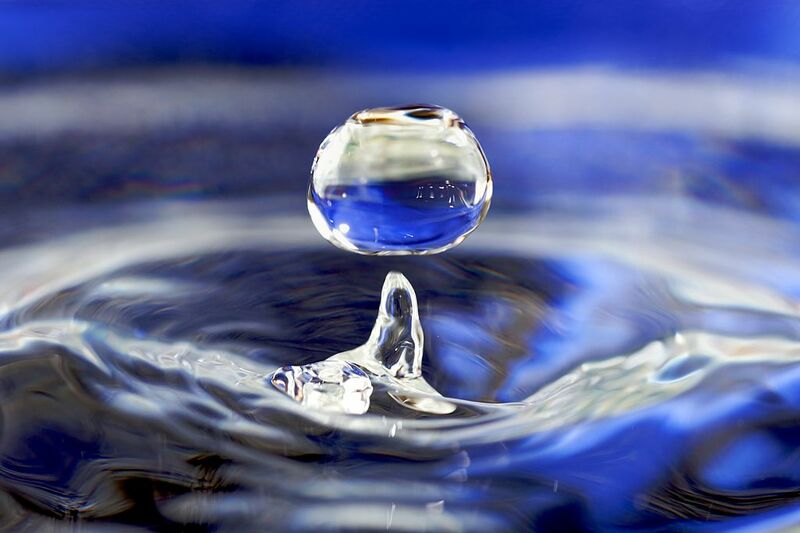 This Saturday, March 22, 2014 is World Water Day. Water deserves more than just a day, but it’s an opportunity to focus attention on what we need to ask our governments and organizations to do to protect water. In Ottawa, there will be a celebration on March 22 at Victoria Island from 1:30-4 p.m. with world water campaigner Emma Lui, Guatemalan Maya Elder Tito Medina, Ottawa Riverkeeper Meredith Brown and poet Francine Desjardins. The event includes a traditional water ceremony, a drumming and sharing circle and a potluck meal (organizers ask that people bring a dish to share, a chair and a non-disposable water bottle). Also on March 22, Carleton University is hosting a screening of Troubled Water, a documentary by Paul Manly about threats to public water systems and watersheds, including privatization, development and international trade agreements, and what can be done about these. Organized by the Ottawa chapter of the Council of Canadians, the free screening is 1-2:30 p.m. in the Multimedia Lab of the Discovery Centre (Room 482 of the MacOdrum Library). Kids can learn more about water and the work of some Canadian scientists at the Canadian Museum of Nature on March 22. For more information and ideas for taking action, check out the Council of Canadians’ World Water Day site at http://canadians.org/worldwaterday.